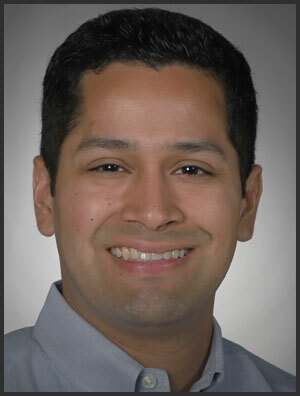 Victor Jacobo is a bilingual statehouse and political reporter at CBS 58 and Telemundo Wisconsin. Victor joined the team in June of 2018 as a producer. Victor is no stranger to Milwaukee and the state of Wisconsin. Prior to joining CBS 58, he was a producer at WISC in Madison where he spent two years as a producer. Victor is a proud alum of Marquette University where he earned a bachelor’s degree in Broadcast & Electronic Communication with a minor in Political Science. He is also an avid Marquette basketball fan. Victor is originally from Chicago. When he’s not working, he enjoys running, cooking, reading and traveling. Victor enjoys everything Wisconsin has to offer, from its beautiful state parks to delicious restaurants. Connect with Victor for story ideas through his email, vjacobo@cbs58.com or on Twitter @victorjacobo_.